Evolution Gaming, leading provider of Live Casino solutions, has signed an agreement with Microgaming under which Evolution will become the preferred provider of Live Casino services for Microgaming’s European-focused customers. 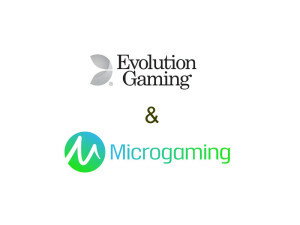 As a result of the deal, Microgaming’s licensees (today globally running over 400 online gaming sites) will have the possibility to use the new Evolution-supplied service, with Betway being the first. The Betway integration is already well underway. 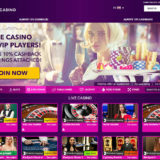 The high-profile sportsbook and gaming brand, who are the principal sponsors for English Premiership club West Ham United, will launch Evolution’s complete Live Casino offering across desktop and mobile in a number of markets, with priority being given to the UK and Belgium. 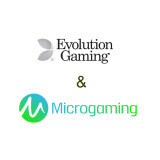 Betway will offer Evolution standard and VIP live games streamed from Evolution’s Latvia studio, as well as localised Live Casino services such as London Roulette, which are streamed from native speaking tables at Evolution’s Malta studio. 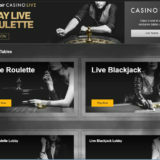 This is a significant move in the world of Live Casino and will strengthen Evolutions position as number one in Europe. I’m pleased for the very good microgaming casinos that they will now be able to offer their players a superior live casino solution. 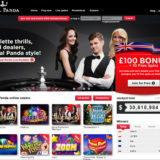 So what does this mean for the other suppliers of Live Casino solutions? I think there is still plenty of room for a variety of suppliers. Those that get it right with customer experience and game choice and have a USP will continue to carve out their niches. Getting the playing experience and the delivery of the games to the player in a smooth an uninterrupted way is now of paramount importance and anyone that can’t do that will have trouble attracting players. I think this will act as a wake up call and perhaps provide the inertia behind some much needed changes by some of the other leading brands.